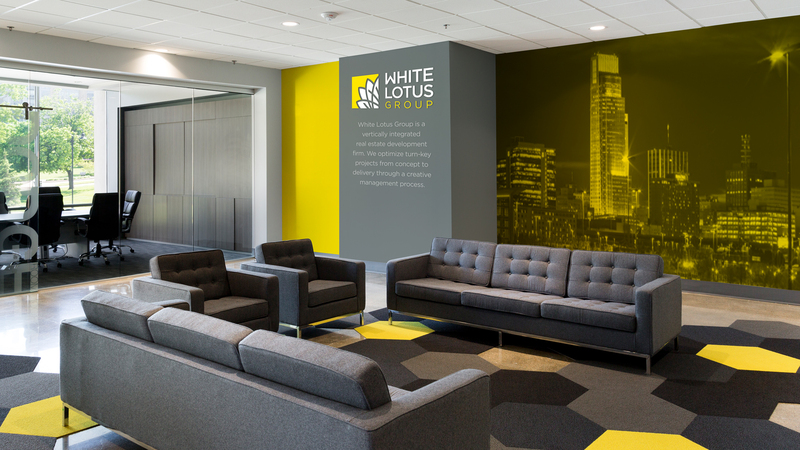 White Lotus Group is a vertically integrated real estate development firm. 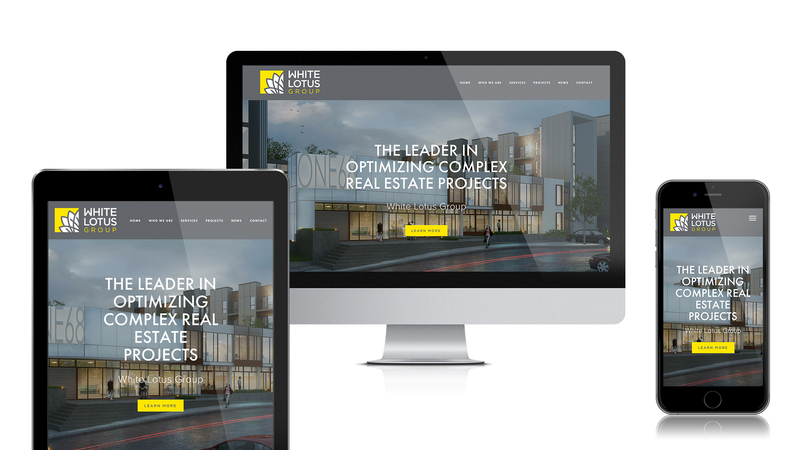 They optimize turn-key projects from concept to delivery through a creative management process. 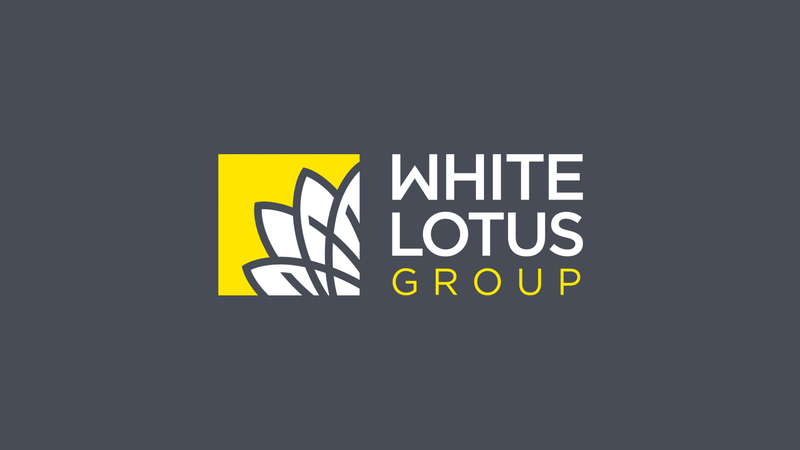 White Lotus Group was under a lot of pressure to perform well in the marketplace. 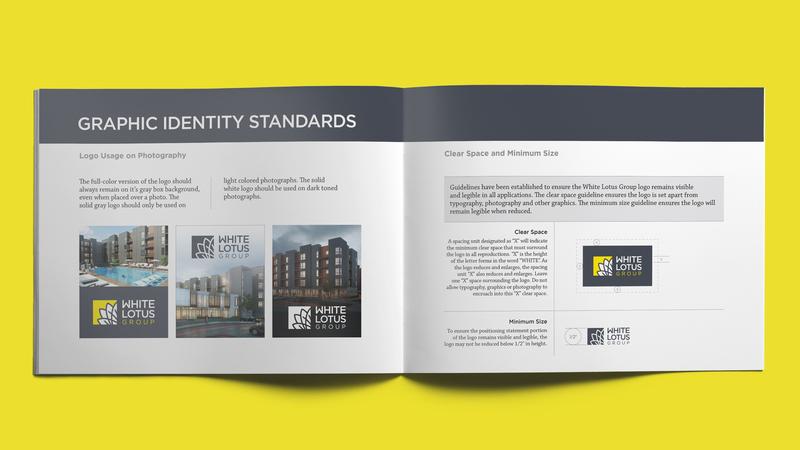 They had many products and services to promote which created confusion amongst their target audience. 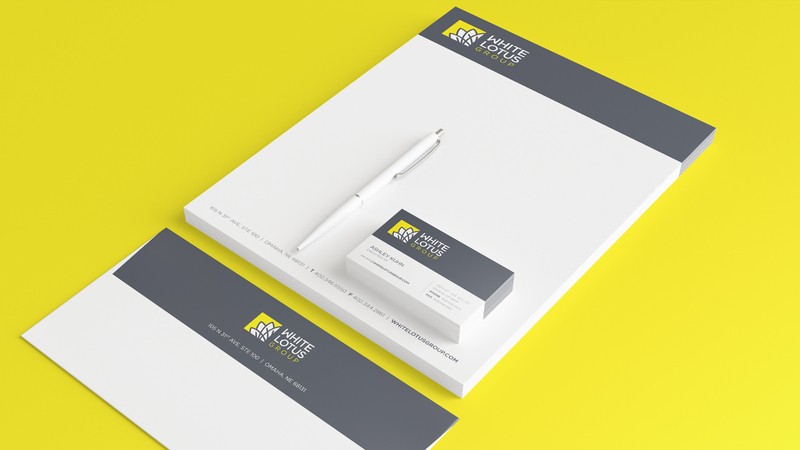 Their brand image was out-of-date with leadership’s ambitions. 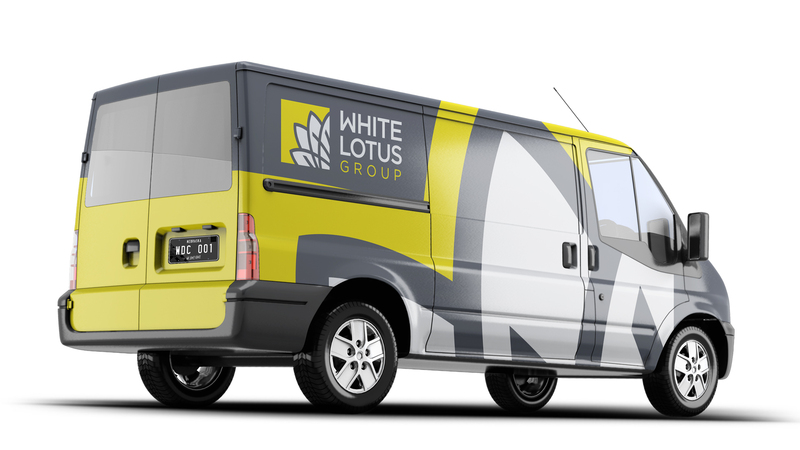 White Lotus Group needed a branding expert to step in and help guide their brand to success. 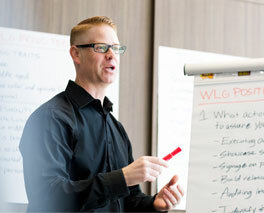 Utilizing the Brand Accelerator Program, interviews with stakeholders and industry research, Damon Andersen rebranded the company, including new messaging and positioning. 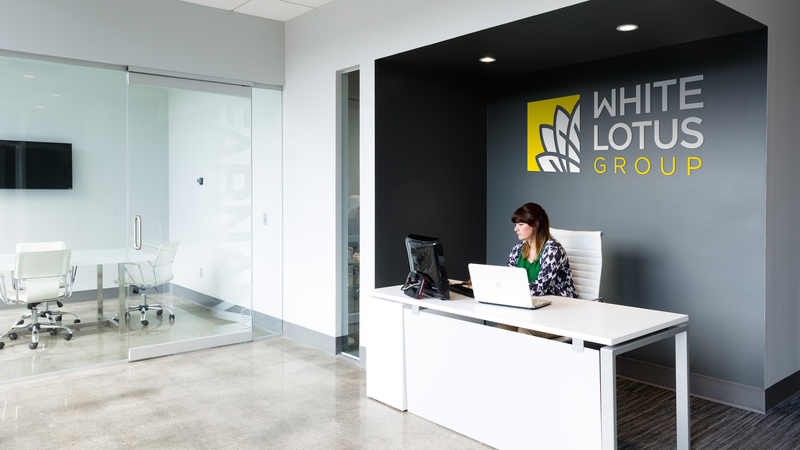 To support the new brand, a logo, website, graphic standard guidelines and environmental graphics were created to reflect the company’s commitment to its employees and overall results. 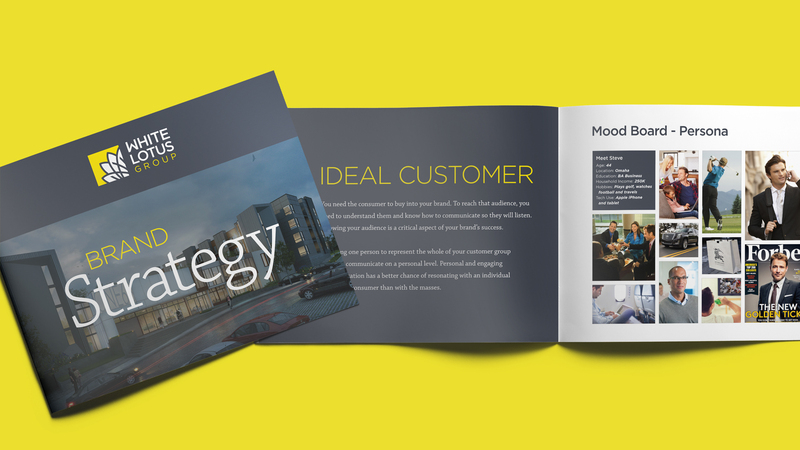 Interested in working with Damon to improve your branding?